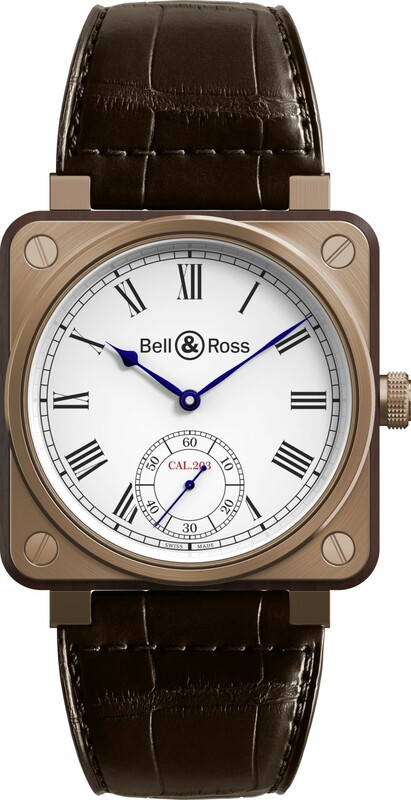 Sales are up over 20% this year for Bell & Ross in the UK thanks to its growing club of customers who appreciate the innovative and sometimes challenging designs from the French watch brand. WatchPro’s Rob Corder caught up with CEO Carlos Rosillo and UK & Ireland country manager Jean Falcon de Longevialle in London to learn more about the philosophy behind the brand. 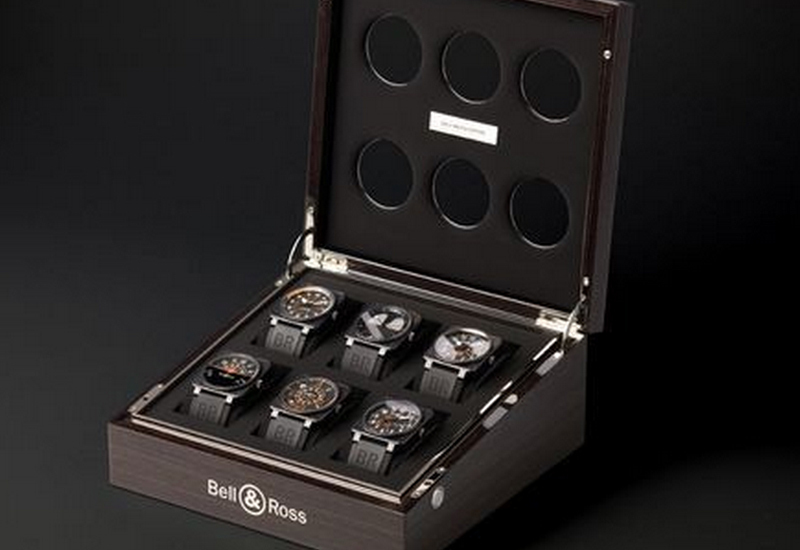 To understand Bell & Ross, you cannot not simply look at its watches. This is a company that behaves more like a cult, or perhaps a club would be kinder. Products are designed not so much with KPIs, gross margins and sales volumes in mind. They are designed by people for whom design is a religion. They are designed for people that see themselves as a little outside of the mainstream. 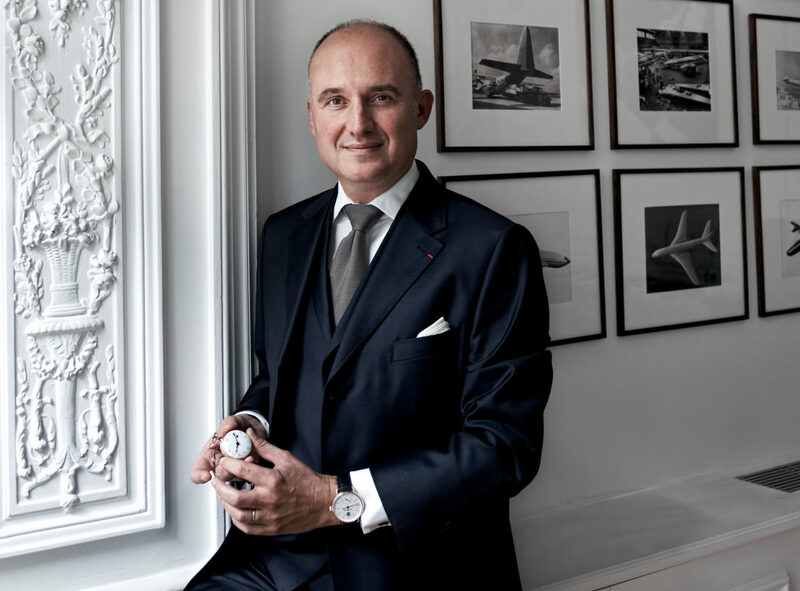 In a conversation with the company’s CEO Carlos Rosillo, WatchPro found a man who refuses to conform to mainstream thinking on watch design. 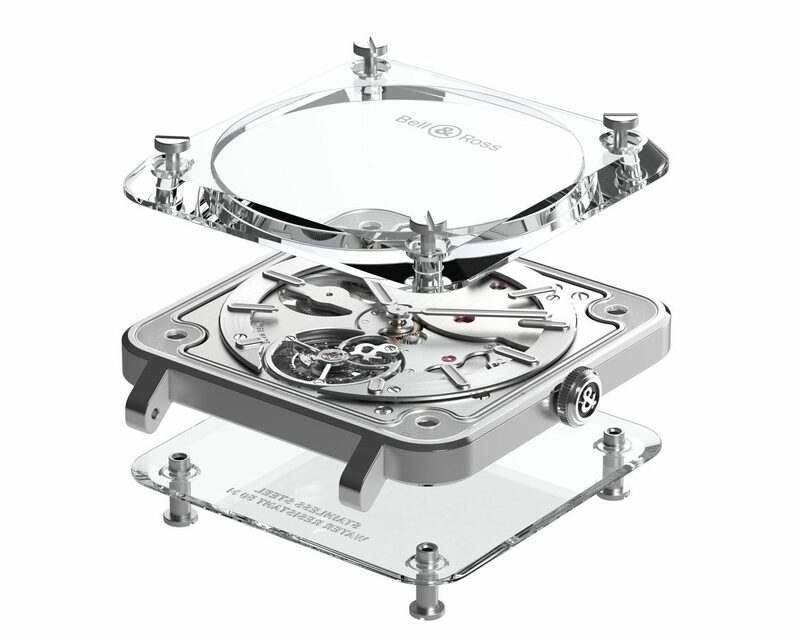 He has a professorial knowledge of the history of watchmaking, but this has led him to believe that there is little Bell & Ross can do to compete with classical design. His aim is to popularise the unconventional, and in doing so he will create a legion of loyal customers. Mr Rosillo was in the UK in September to introduce a family of timepieces inspired by the very earliest marine chronometers created by the great navigators of the 18th century. His presentation starts with what looks like a close cousin of the chronometers produced by the likes of John Harrison and Charles Frodsham, both founding fathers of British horology. “John Harrison, when he invented the chronometer marine, he changed the world,” enthuses Mr Rosillo. Bell & Ross has taken the classic 18th century design of a John Harrison clock, including its rosewood box and bronze case construction, and miniaturised it down to a wristwatch. The round bronze clock in a square rosewood case, once miniaturised for the wrist, has remarkably similar proportions to the round face on square case aviation watches for which Bell & Ross is best-known. The watches, known as the Marine Instrument collection, are unmistakeably Bell & Ross, but also instantly recognisable as relatives of the John Harrison originals. Three models have been created within the Marine Instrument collection, the BR 01 Instrument de Marine with a plain white face looks like a mini-me of the Harrison clock housed in its bronze, titanium and Indian rosewood case. 500 are being made. More rare is the BR-X1, limited to 99 pieces, which has a skeletonised dial, showing the calibre BR-CAL.313 mechanical automatic chronograph movement. It includes small seconds at 3 o’clock a date aperture at 6 o’clock and a 30-minute timer at 9 o’clock. 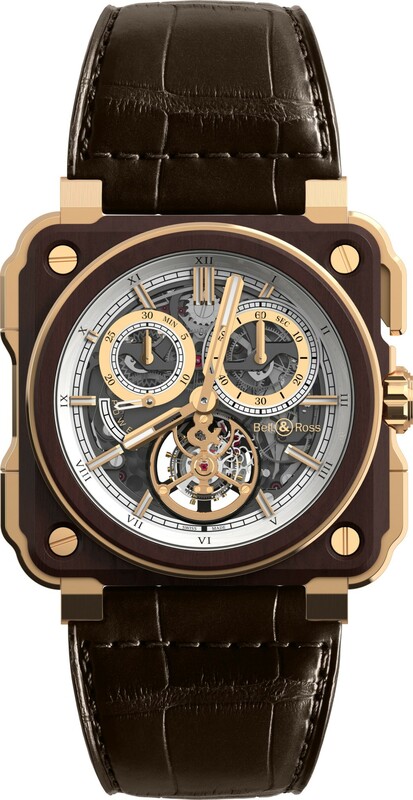 The most exclusive edition is the BR-X1 Tourbillon Chronograph, limited to 20 pieces, which uses the BR-CAL.283 hand-wound movement with a flying tourbillon in an 18ct gold and wood case. 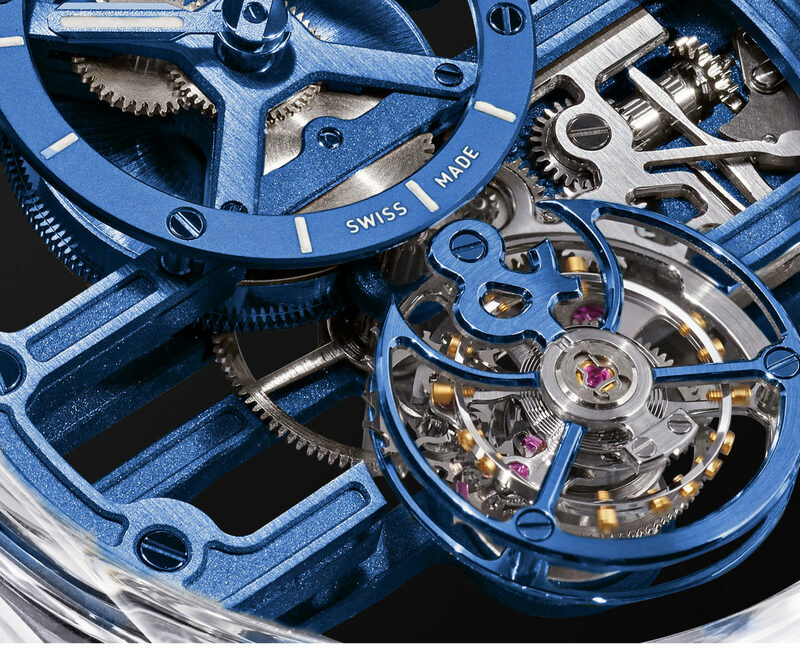 The Marine Instrument adds a nautical line to Bell & Ross, which likes to present its watches in three families aligned with air, land and sea. 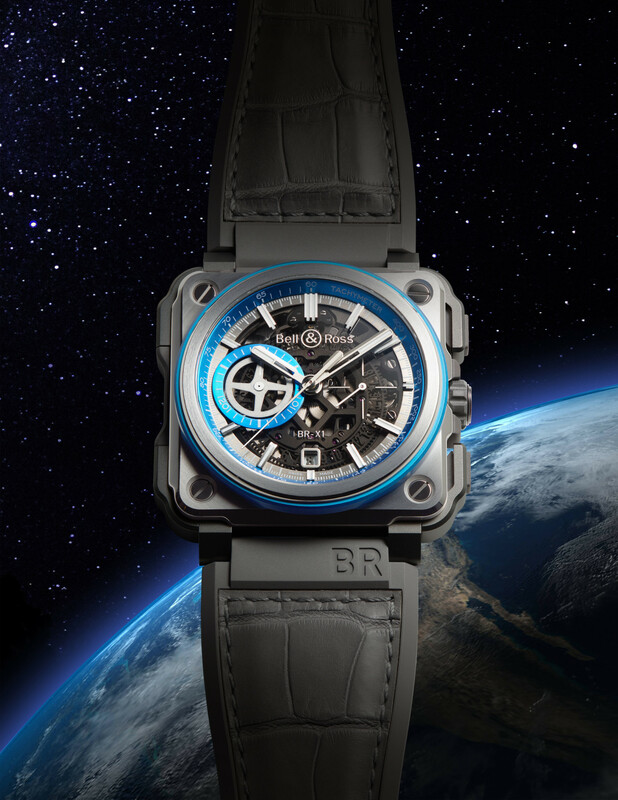 There is also a fourth dimension this year, with the creation of the BR-X1 Hyperstellar, which is truly out of this world. The watch, is designed to be worn by astronauts, or perhaps those that aspire to explore deep space. Mr Rosillo was wearing a €500,000 version cased almost entirely in clear sapphire. The company has made five, and sold four, he told WatchPro, making it more of a marketing exercise to demonstrate technical and creative leadership than a profit centre for the company. 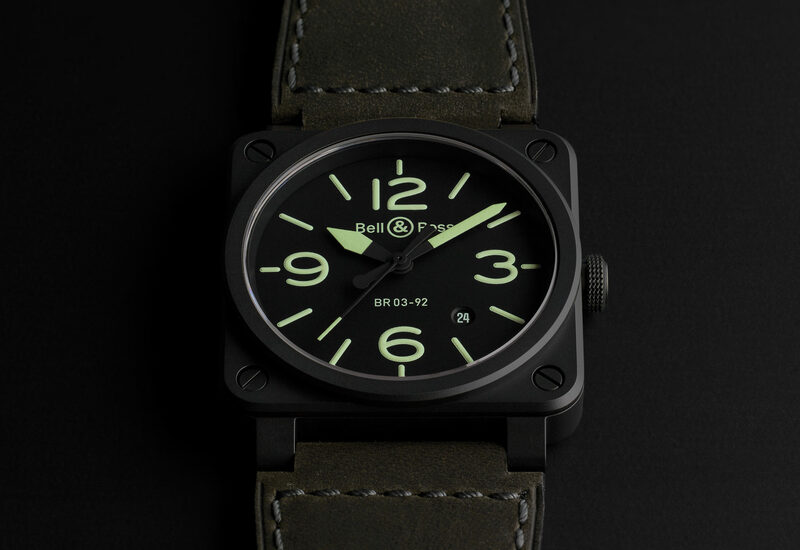 Creating collections for air, land, sea and space suggests that Bell & Ross is a watchmaker for everybody, but it is clear that the brand is one that customers either fall in love with or turn their back on; they either get ‘it’, or they don’t. And Mr Rosillo would rather delight the fans of the brand than try to reach out to those that don’t. The strategy appears to be working. 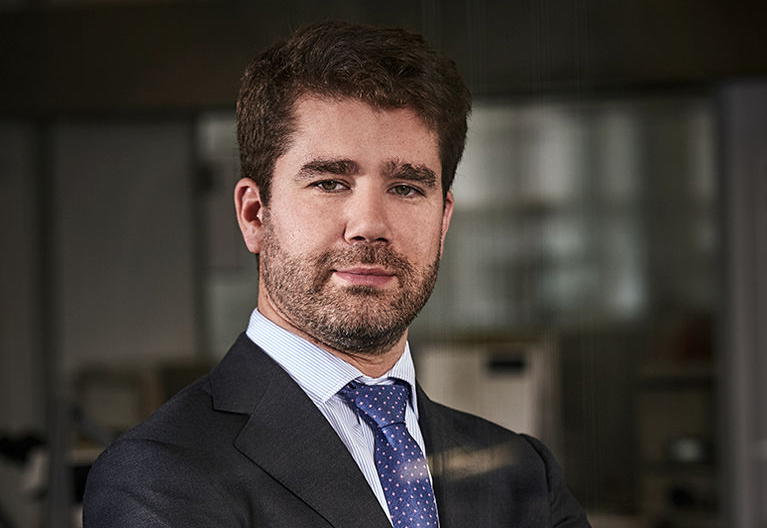 Sales into retail are up 22% in the eight months to the end of August in the UK compared to the same period last year, according to Jean Falcon de Longevialle, country manager UK & Ireland for Bell & Ross. That has prompted the business to invest more in its team, with Jennifer Bradley joining the business as full time communications manager UK & Ireland for the company. “A Bell & Ross dealer should not be a supermarket of watches,” Mr Rosillo insists. It is also only a year after Bell & Ross opened a branded boutique in London’s Burlington Arcade, a historic shopping thoroughfare that runs parallel to Bond Street and houses a host of vintage watch, jewellery and antique boutiques. Even the choice of location for the Bell & Ross boutique is unconventional. The centuries-old arcade oozes old world British tradition, but Bell & Ross is anything but traditional. It is an innovator. The square cases of its famous aviator watches that look like instruments from a cockpit could easily be a gimmick, but have become the brand’s best sellers by a considerable distance, Mr Rosillo says. They sell side-by-side with much less challenging designs such as this year’s new Aéronavale watches, which have traditional circular watch faces and an unremarkable layout of hours, minutes and small seconds on a blue dial surrounded by a blue bezel. Mr Rosillo presented the latest collection of Aéronavales to WatchPro. “Everybody could buy it,” he says handing over the beautiful classic blue gentleman’s watch. “But, guess what? Do we sell more square watches or round ones? We sell much more square ones. Why? Probably because people appreciate Bell & Ross, the creativity and being distinctive. Yes, it doesn’t apply to everybody. The design, the innovation of the square one was a statement,” he insists. This is the essence of Bell & Ross, and it is important that the brand’s retail partners understand it. Bell and Ross customers do not want to follow the masses. They want to see something different and they appreciate that,” Mr Rosillo says. That means a different way of selling, one that embraces the quirks of a customer base and feeds its creative appetite. The company’s boutique in London invites people to the “Bell & Ross Boutique Experience,” where they are offered the “exclusivity to live and breathe the brand”. 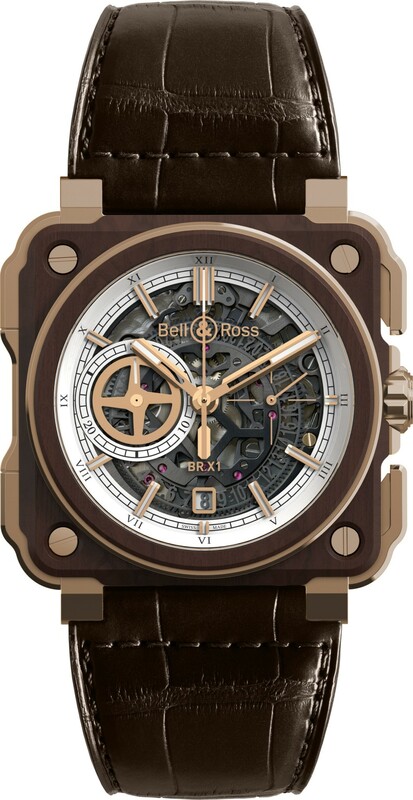 Other retailers might offer similar experience-based events for Bell & Ross customers, describing its historical association with armies, navies and air forces and how it has taken inspiration from the history of design and technical innovation in the creation of its modern timepieces.